It was Summer 1967. New York City was hot and humid. The Voting Rights Act of 1965 was law, while the War in Vietnam was still in the growing stages of American involvement. Lyndon Johnson was president and Richard Nixon was lurking in the shadows. Richard Janssen was the Fugitive and he would catch – up with the “ One- Armed Killer “. I was about to enter my senior year at St. John’s University in the Fall. My life became richer as I became a “ Scroller “ and pledged for Kappa Alpha Psi’s Omicron chapter. My journey with 9 other young men began in June. The Determined 10 crossed “ the Burning Sands “ as the Determined 8 in September. We were young, still learning and full of “ beans and vinegar”. While MOTOWN still dominates my identity, my reality is that we are middle-aged men with careers still in progress or retirement. We have become “ Senior Kappas”. Yahoo! Arrrrghh! Social Security, Medicare, senior discounts for meals, movies— you name it. The Determined eight has now dwindled to five. We are a little bit slower—but active and still have much to contribute to New York Alumni and the fraternity. 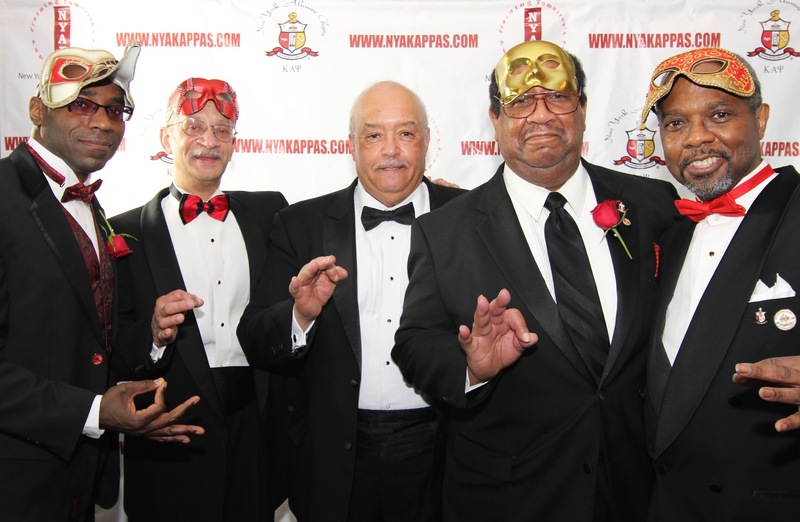 Senior Kappas are now all brothers aged sixty years +. This designation will provide discounts and other advantages. 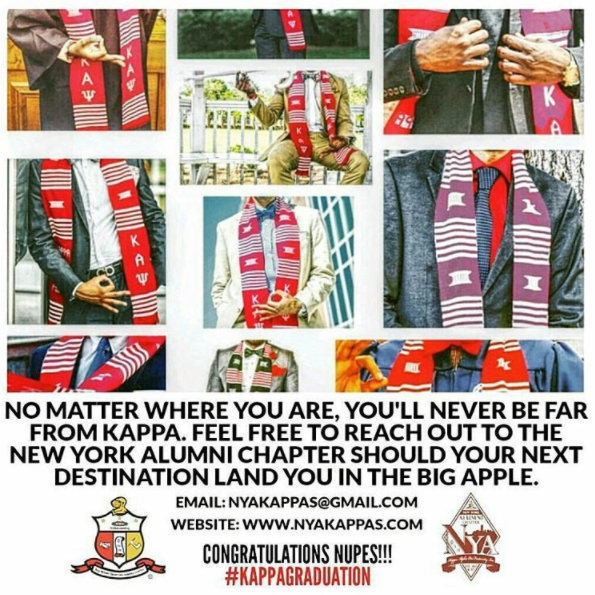 Every alumni chapter is required to have a Senior Kappa Affairs Committee ( SKAC ) and a chairman. All brothers and especially Seniors have been asked to contribute to the Senior Kappa Endowment Fund ( SKAE ). A $ 500 donation to the SKAEF will qualify all brothers for the 1911 replica badge. Seniors will receive the 1911 chain and pin. Some of the goals of the SKAC include providing brotherly comfort to our Senior Brothers—a telephone call, a visit— perhaps helping with an errand. We will ask brothers with a tax background to provide guidance and or assistance to all brothers— and include the chapter. NYA belongs to the larger community of Harlem. Senior outreach, particularly during Senior Kappa Week May- 14-20, 2017, will provide value to the lives a many. It is my intention to reach out to all brothers and insure that they are able to enjoy the warmth of our Bond until they leave us. This cycle of life will affect all of us, so many of these ideas will affect all of us at some point in our lives. Like my line brothers and me, our Seniors have much to contribute with our time, treasure and talents. Proud to be a Senior. Thanks to everyone for your continued support of Senior Kappas. I am looking forward to working with everyone and having fun along the way.